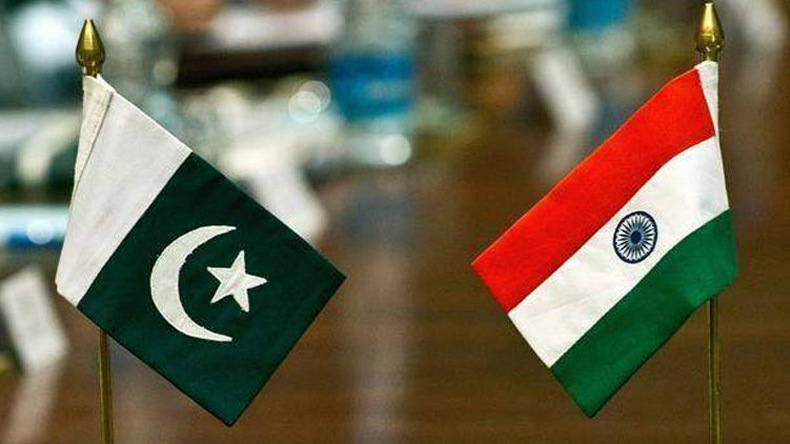 India files a complaint against Pakistan on Sunday to Indian diplomats and consular teams for not allowing Indian high commissioner to meet Sikh pilgrims and enter Gurudwaras in Pakistan. This year around 1800 Sikh pilgrims visited Panja Sahib Gurudwara in Pakistan to celebrate the festival of Baisakhi. Another ruckus between India and Pakistan relationship arises on Sunday when India lodged a complaint with a strong protest against the neighbouring nation over Sikh pilgrims’ access to Indian diplomats and consular teams, said Ministry of External Affairs. Thousands of Indian pilgrims every year travel to the Panja Sahib Gurudwara in Pakistan and this year also around 1800 Sikh pilgrims visited the sacred places to celebrate the festival of Baisakhi. However, Pakistani authorities have repeatedly blocked the Indian High Commission from performing basic consular and protocol duties for Indian citizens. The press release further added that on April 14, the Indian High Commissioner to Pakistan, who was about to visit Gurdwara Panja Sahib at the invitation of the Chairman of the Evacuee Trust Property Board (ETPB), was suddenly asked to return while en route to the shrine, for unspecified security reasons. Taking cognizance to the incident India today showed a strong protest against the wrong act and logged a complaint with Indian diplomats and consular teams.